Table Tennis Bats - professionally designed and assembled! 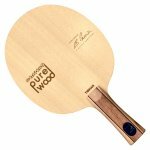 OOAK offers Australia's biggest range of table tennis bats, with a huge variety of custom table tennis bats, something for every style & budget. We also offer a small range of pre-made bats (factory assembled). Premade bats have rubbers have pre-glued to the blade at the factory, and ratings refer to the bat as a 'whole'. These are mainly suitable for beginner to lower levels of competition, and the main advantage is lower cost (not always the case at sports stores!!). For custom bats, blades and rubbers have their own ratings, and are selected to offer superior performance as a fully assembled combination. These are considerably higher quality, offer better performance and rubber can easily be replaced once worn. Beginner custom table tennis bats: Suitable for beginners to advanced beginner, which includes the lower levels of club competition. These bats are suitable for players that have not yet mastered all the basic strokes, and their ability to spin the ball is still in progress. Intermediate custom table tennis bats: Suitable for intermediate level, defined as the mid-range of club competition level. These bats are suitable for players that know most of the basic strokes, and use this to build their game and strategy. These bats generally still offer good control (check the description for details), but can produce more spin and power, to become growing weapons of you game. 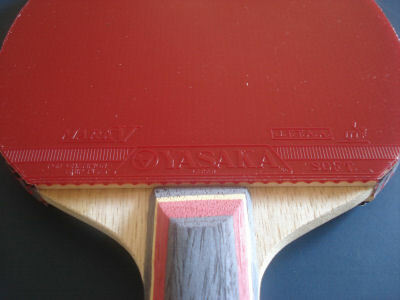 Advanced custom table tennis bats: Suitable for advanced level, defined as the top few grades of club level competition. These bats are suitable for players that are experienced and have mastered the basic strokes, and work on building their game and strategies. These bats offer greater spin and power to that give you a winning edge and a biggest weapon for your game! OOAK shop offer a Free professional bat assembly service, which includes cutting and gluing the rubber onto the blade, and also edge tape for a neat finish. 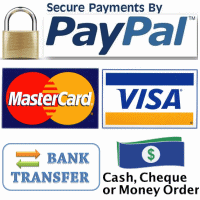 Just add the free service to your cart upon checkout, or send us a note or Email after you place your order. Intermediate high quality - Darker Legato + Yanus DF - light!